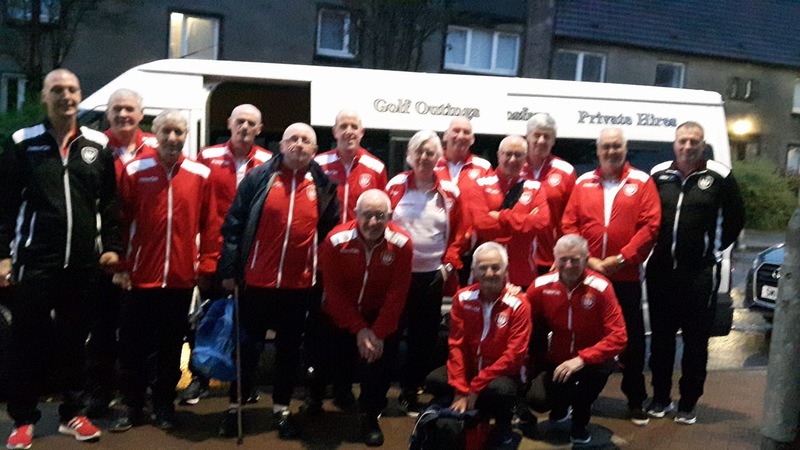 Walking Football Forth Valley – Walking Football Forth Valley is a collection of teams that play a slow-paced, low contact version of the beautiful game. It is designed to assist people have an active life style regardless of age or ability. Stirling play every Wednesday From 11am to noon, at the Peak in the Stirling Sports Village. Sessions are held weekly at CARRONVALE HOUSE, CARRONVALE ROAD, LARBERT, FK5 3LH. Monday and Thursday from 10am to 11am. 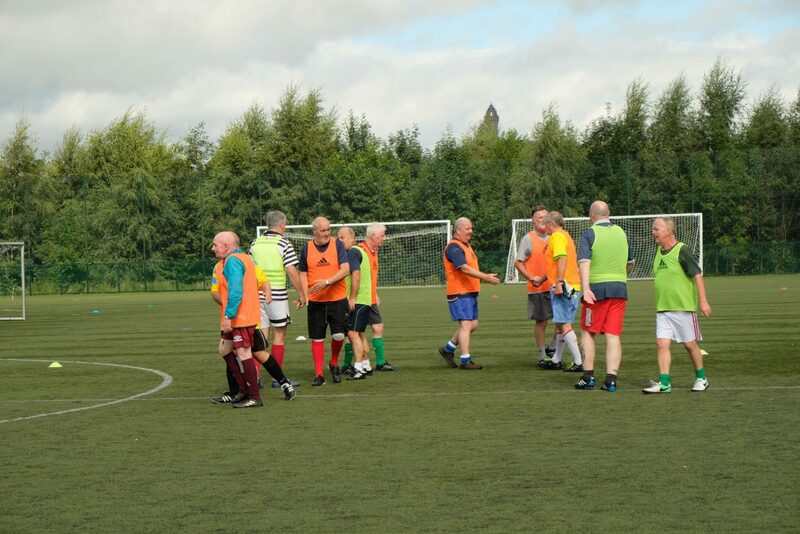 Sessions are held at Indodrill Stadium, Alloa every Monday 10am to 11am. Warm up session available at 9:45am. 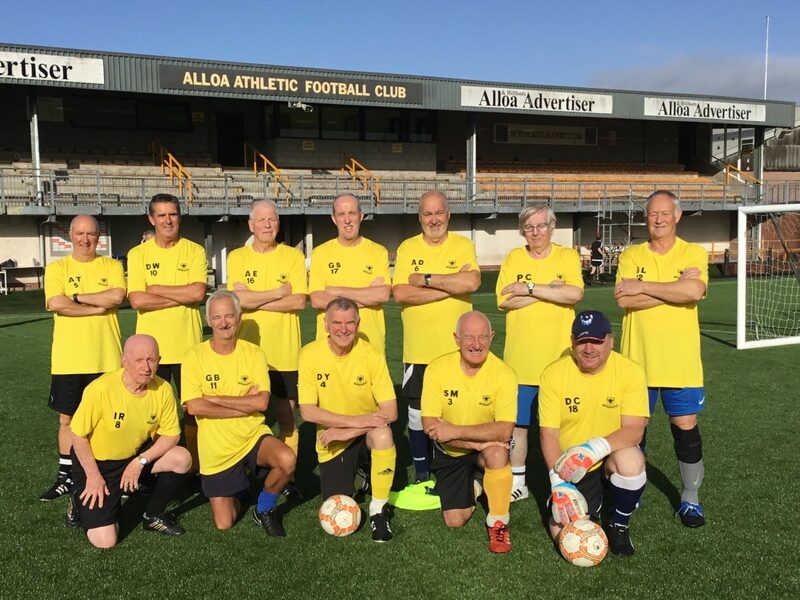 With regular, informal, playing sessions every weekday in locations across Forth Valley, it is easy to come along and enjoy this low-contact, slower version of the beautiful game. Played at Alloa, Stirling, Stenhousemuir and Tullibody, you will receive a very warm welcome at all of these sessions. 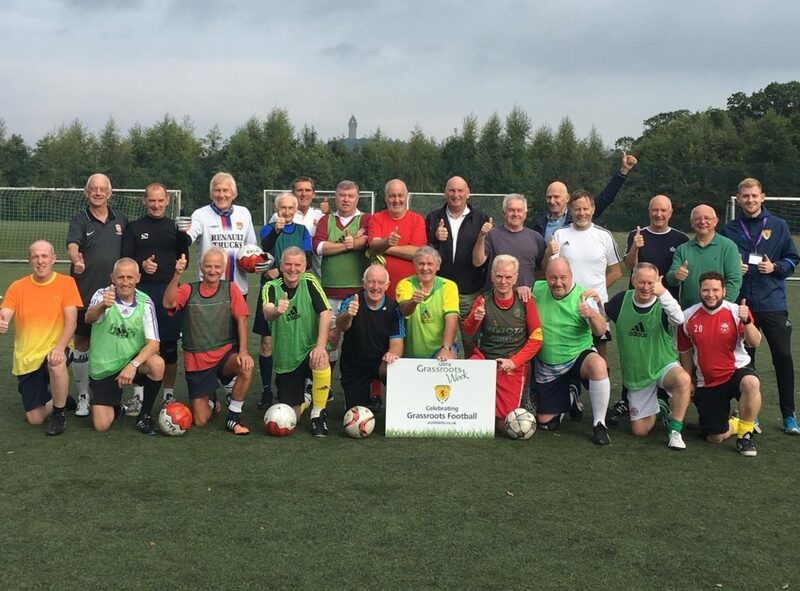 Walking football is designed to give you the chance to play the game you love but reduce the chances of injury. It’s a great way to keep fit, learn skills, have fun and socialise at the same time! Our teams also take part in regular Festivals and we have teams entered in the National League for those who chose to play in a more competitive environment. 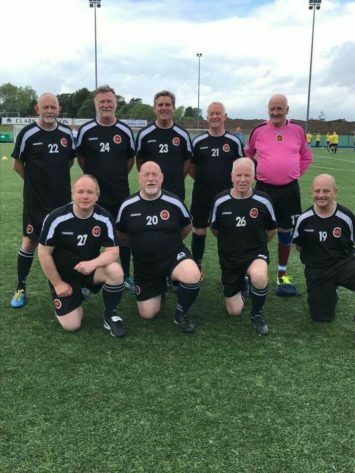 So, if you used to play football but now find the pace a bit too much, or if you’ve never had the chance to be involved before, walking football is the perfect introduction to playing football for you. Walking Football in Forth Valley is open to all over 50’s. 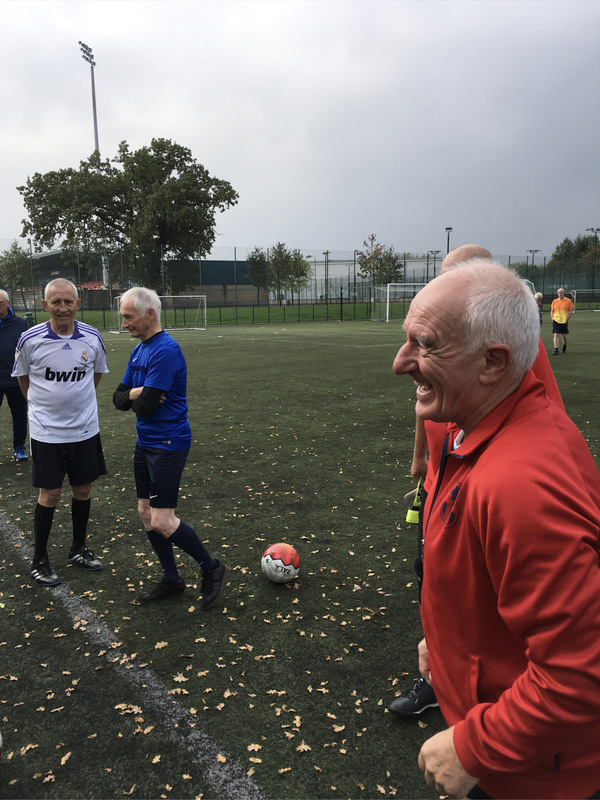 If you would like to try Walking Football, please come along to one of our sessions . . . .